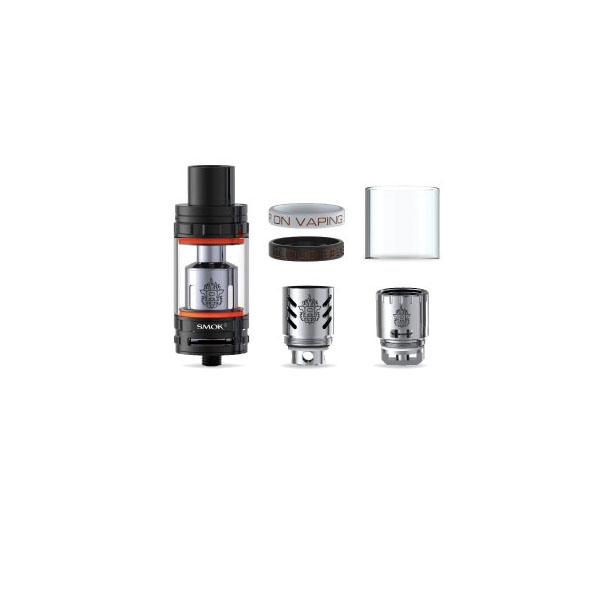 The Limitless Mod Co. Verso Sub-Ohm Tank is a new entry to the Sub-Ohm Tank segment, featuring a unique top-fill system with an innovative large side-port, massive dual bottom airflow, and a new Verso Coil System. Measuring 25mm in diameter, the LMC Verso Sub-Ohm Tank presents a modernized exterior chassis to the standard tank structure, with the implementation of smoked glass to create an epic impression. 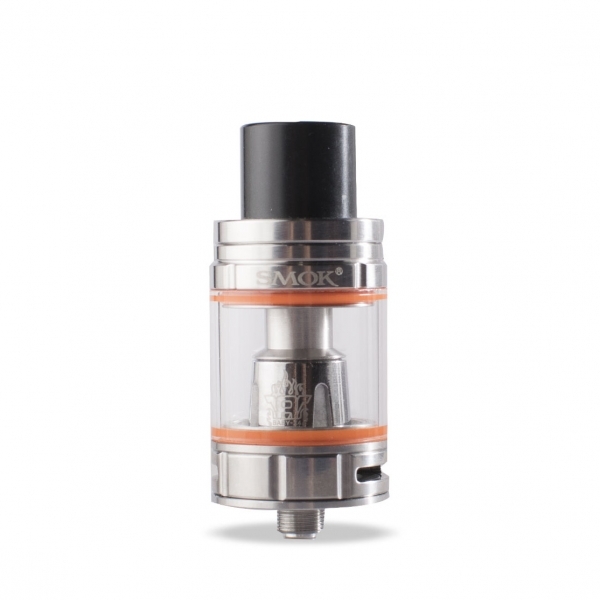 The Verso Tank implements a 5mL maximum juice capacity, accessed via twisting the top cap to expose the enormous side fill port measuring 4.5mm by 3mm. The innovative design can be also used as a juice flow control mechanism, allowing users to control the saturation rate of the cotton by opening the side port for a few seconds. 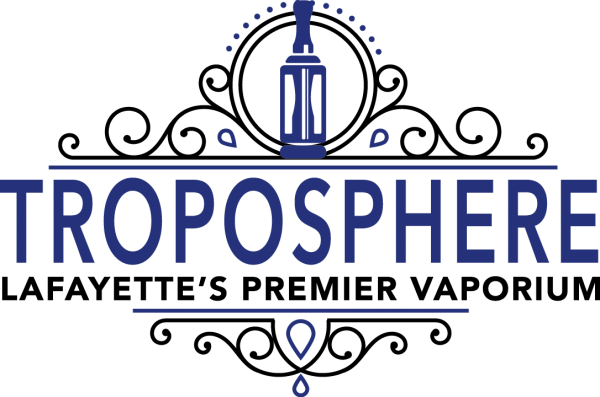 Headlining the atomizer core is the new 0.15ohm Verso Coils, rated for 50 to 150W of output power within a vertical coil structure. 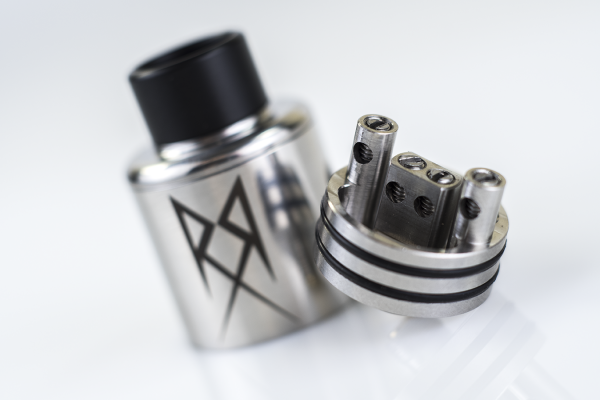 Airflow enters the Limitless Mod Co. Verso through two massive dual slotted air holes located on the base of the tank, measuring 15mm by 4.5mm each.